In this paper, we develop a new approach of spatially supervised recurrent convolutional neural networks for visual object tracking. Our recurrent convolutional network exploits the history of locations as well as the distinctive visual features learned by the deep neural networks. 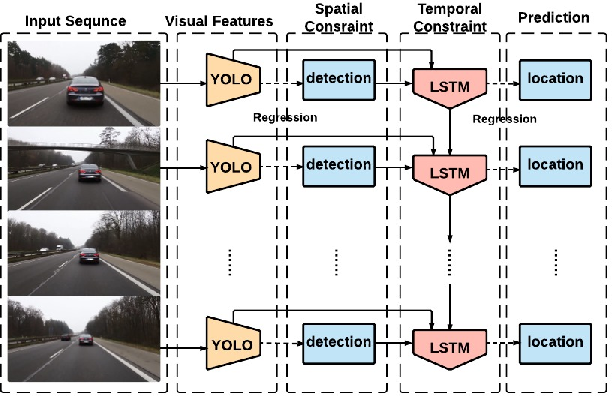 Inspired by recent bounding box regression methods for object detection, we study the regression capability of Long Short-Term Memory (LSTM) in the temporal domain, and propose to concatenate high-level visual features produced by convolutional networks with region information. 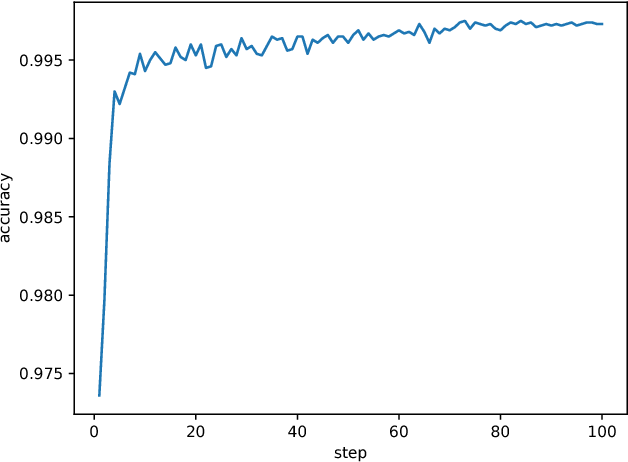 In contrast to existing deep learning based trackers that use binary classification for region candidates, we use regression for direct prediction of the tracking locations both at the convolutional layer and at the recurrent unit. 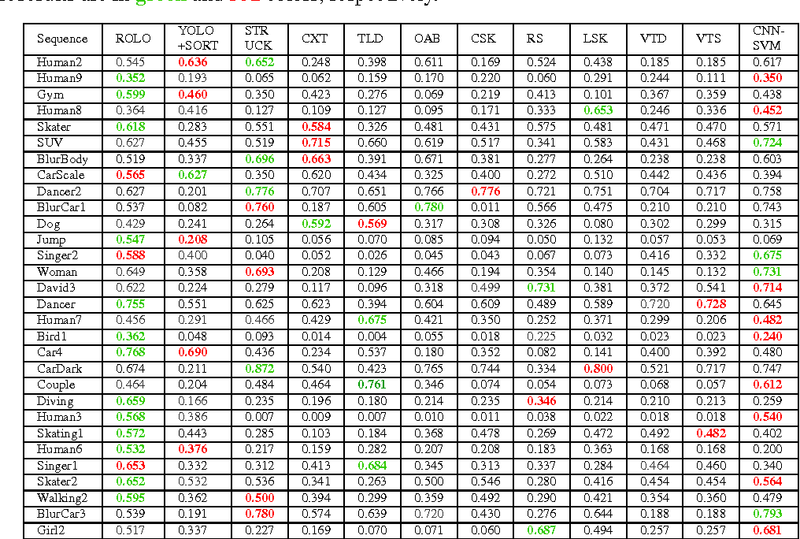 Our extensive experimental results and performance comparison with state-of-the-art tracking methods on challenging benchmark video tracking datasets shows that our tracker is more accurate and robust while maintaining low computational cost. For most test video sequences, our method achieves the best tracking performance, often outperforms the second best by a large margin. Nuclear magnetic resonance (NMR) spectroscopy serves as an indispensable tool in chemistry and biology but often suffers from long experimental time. We present a proof-of-concept of harnessing deep learning and neural network for high-quality, reliable, and very fast NMR spectra reconstruction from limited experimental data. 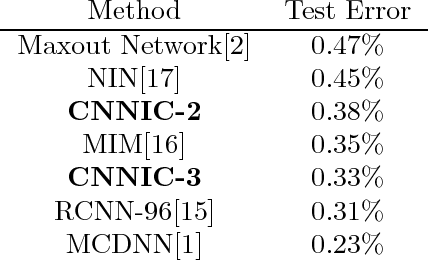 We show that the neural network training can be achieved using solely synthetic NMR signal, which lifts the prohibiting demand for large volume of realistic training data usually required in the deep learning approach. 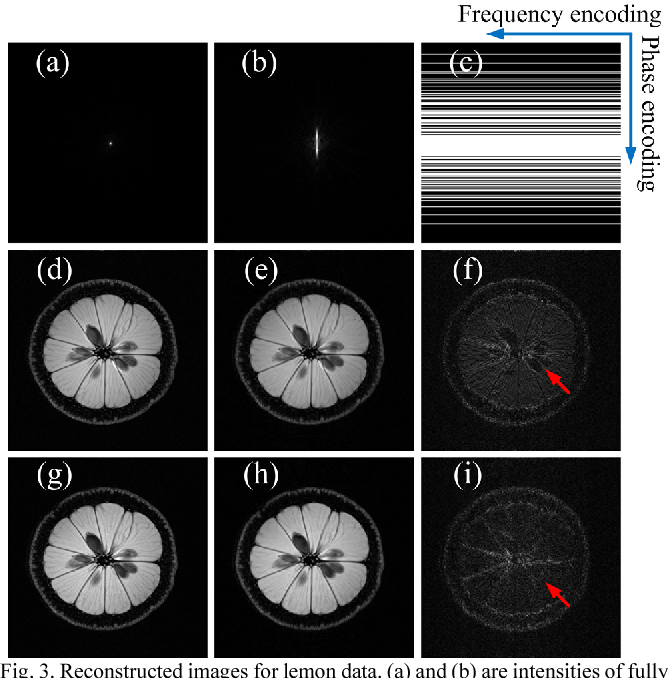 Compressed sensing has shown great potential in reducing data acquisition time in magnetic resonance imaging (MRI). 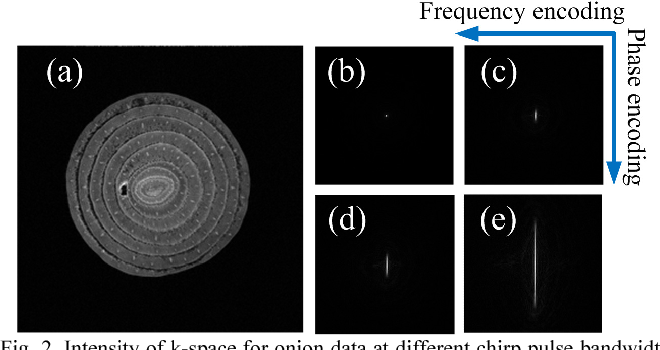 Recently, a spread spectrum compressed sensing MRI method modulates an image with a quadratic phase. 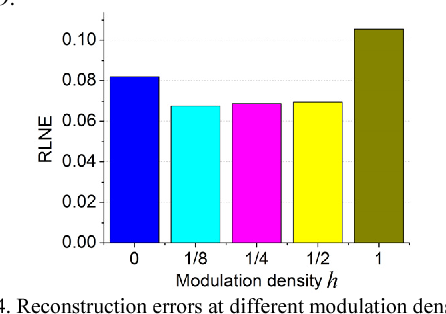 It performs better than the conventional compressed sensing MRI with variable density sampling, since the coherence between the sensing and sparsity bases are reduced. However, spread spectrum in that method is implemented via a shim coil which limits its modulation intensity and is not convenient to operate. In this letter, we propose to apply chirp (linear frequency-swept) radio frequency pulses to easily control the spread spectrum. To accelerate the image reconstruction, an alternating direction algorithm is modified by exploiting the complex orthogonality of the quadratic phase encoding. Reconstruction on the acquired data demonstrates that more image features are preserved using the proposed approach than those of conventional CS-MRI.